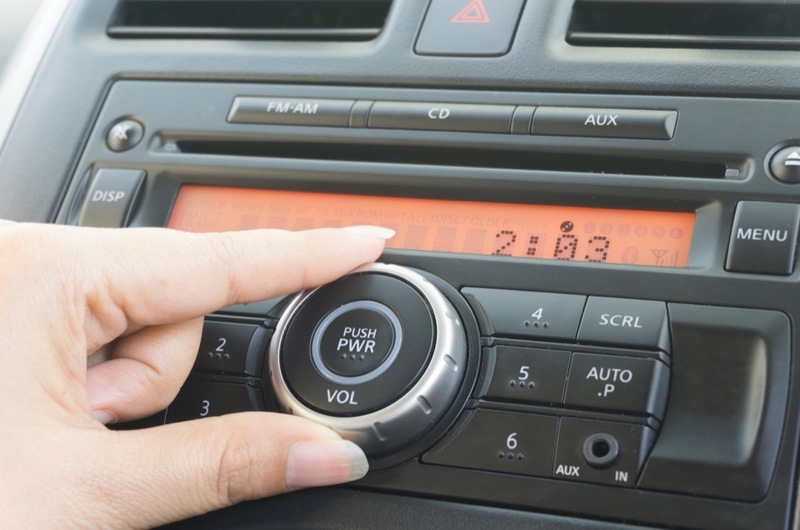 Car audio system is a part of our car that reproduces sound from electrical signals. Many car owners prefer cars with high-end audio solutions. However, there are things that they should know. There are different kinds of speakers that are used inside the car. Tweeter is a small-sized speaker and it is built to reproduce sounds at high frequency. Mid speakers are built to reproduce sounds at a mid-range frequency band, while woofers are often the biggest, allowing them to reproduce sounds at lower frequencies. Some cars are also equipped with subwoofers and they are able to reproduce sounds at the lowest frequency. This will result in thunderous bass and we should be able to get more thumps from our music. Mid-bass speakers are other components that can be included in the car. This should allow people to bring more bass and make the music feels more realistic. Supertweeter is the opposite of subwoofers and they can reproduce sounds at the highest frequencies. When we buy a speaker, we are actually buying a whole sound system and they should be arranged properly to get desired result. The common type of audio system arrangement is full range or three way or coaxial. It is designed to be a flexible arrangement that can fit into any car. In order to improve quality, it often contains crossover. We should consider using this arrangement when we want to make sure that the interior of our car can match the whole set of our audio system. Another configuration is called separates and in this case, speaker system is broken up into parts. In this case, we should know about the different of these speaker configurations. Both speaker arrangements should perform the exact same thing. In general, we could get better results if each individual component has higher quality. It is also important to know about how each speaker performs. As an example, high frequencies have very narrow dispersion and they should disperse like string, focused on specific directions. Low frequencies have broader dispersion and it may look like a fan. In this case, because high frequencies don’t disperse well, we should aim tweeters and supertweeters direct at ears. We should determine where people will likely sit in the car and where are the approximate positions of their ears. This should allow us to get an overall better result. When installing speakers inside our car, we should know about its power handling and it is the amount of power that our speakers are able to handle. We should check two values of the speakers. RMS is the amount of power that speakers can handle continuously. MAX is the amount of power that speakers can deal with in short bursts. Impedance defines how much electrical resistance the speaker has and it is measured in Ohms. Practically, it tells us what amps to hook these speakers. It means that 4-ohm speakers should be connected to amplifiers that are designed from 4-ohm loads.